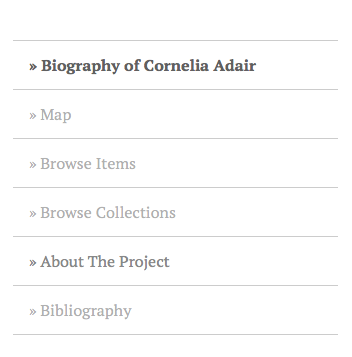 hello – very pleased to see the focus on Cornelia Adair as I have done quite a bit of research on her notorious husband, John George Adair. I note also that there is to be a talk in April on the topic at the Livingston County Museum. I did send some of details of my own findings in an email to Prof Cope but not sure if he saw it or if it got put into the spam filter. 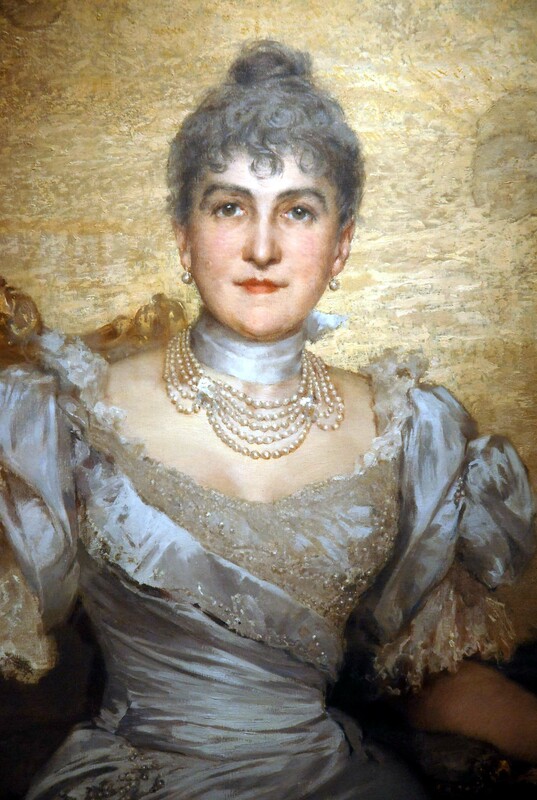 Anyway delighted to hear of this work and hoping to learn from it; I assume you are aware too that Cornelia seems to have made all the way to China on one occasion – a truly global figure!